What a time to be black in America. Rae has vociferously spoken out against the violence toward, and disregard for, black people in America. 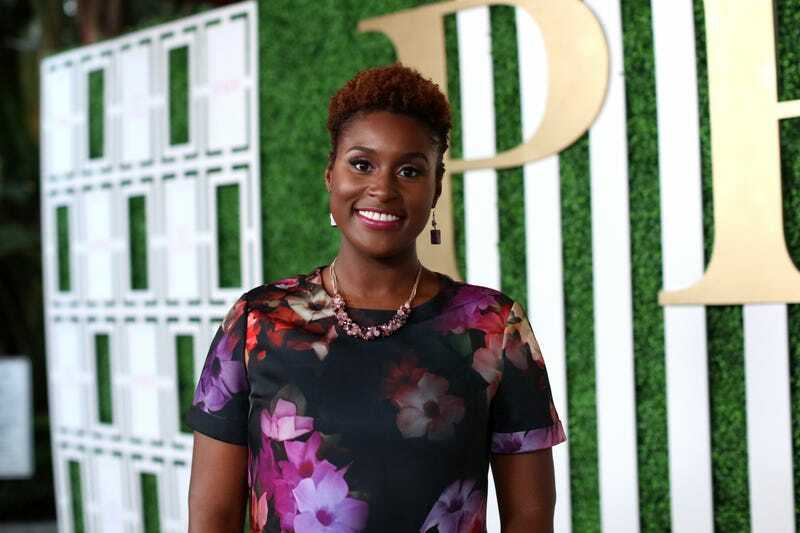 Recently she used her social capital for good, galvanizing nearly 30,000 people to raise over $400,000 on behalf of the family of Alton Sterling, slain at the hands of police in Baton Rouge, La. “I get so passionate speaking about [Black Lives Matter vs. All Lives Matter], because people are being willfully ignorant at this point,” Rae told The Root at Ozy Fusion Fest in New York City on Saturday. Since the days of Misadventures of Awkward Black Girl, Rae has vigilantly worked to change the narrative of black people in the media, countering archaic and damning stereotypes of black women (read: Mammy, Sapphire, Jezebel).